It isn't easy, it shouldn't be fast, and it can never be taken lightly. You're one of the people who's been helping to manage projects so far. You're a natural selection to help build the new process. But where do you start? Interview candidates for PM positions, and consider who should lead this new organisation? Discuss and decide what tools you should be using? Those are neither easy questions, nor easy answers. You have many things to analyse. You have many things to consider. So again, where do you start? 1. What Types and Sizes of Projects Will Be Handled by the PMO? Will all or just some of the organisation's projects be directed to the PMO? I always feel like it should be all or none, but you need to know this. It's the basis for staffing. It's the basis for defining the types of templates and tools you'll need. It possibly affects how you go about starting it up with leadership. If you go small, you can find someone within. If you go big, you should probably get a seasoned outsider. Lots to consider - don't cut corners here. 2. Is Funding Readily Available and Easily Obtainable for the PMO? 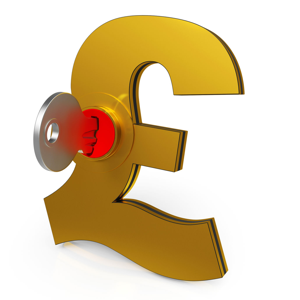 Many may seem to back a new PMO, but is the money really there? Ask if the organisation's leadership is really behind it and ready to fund it. I am definitely of the opinion that no PMO can survive without the financial backing and the overall buy-in and support of the executives in the organisation. Without them, the PMO will lack dollars and the credibility to gain enough forward momentum to remain viable over the first 3-5 years of its existence. It will likely fail before that time. 3. Will Leadership Come From Within? Who will lead this new organisation? No PMO should start without a leadership person in place - preferably a dedicated PMO director who will not be required to lead projects. If you require that person to lead projects, the position may be spread too thin. You need the new PMO to succeed. The director must help with training plans, career development and defining keys to success within the new PMO. 4. How Large Will We Start? This is a critical question as its answer will help tell you how many project managers need to be hired and how serious management is about the project management office. There is no right answer; I guess - it all depends on the size of your organisation. You certainly don't want to go overboard. That will be a waste of cost, time and resources. 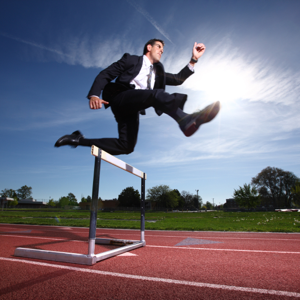 But understaffed PMOs fail quickly. A good place to start is to put out a questionnaire to all department heads, one that defines a project. Ask them how many projects and dollars they would be expecting in the next 1-3 years. This will be hard for them to answer. And honestly, most will miss the mark … probably under-estimating. I would double whatever number and dollar amount you're given, and try to consider staffing for that amount. What about our readers? Have you been a part of putting together a project management office? If so, what are the first steps you take? What are your initial concerns and considerations? What questions do you ask first to get answers so that you know what direction to head in when making decisions and defining new practices and policies? 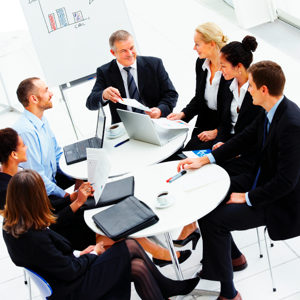 The potential benefits of a project management office (PMO) are numerous and well-documented. However, many of the benefits never materialise. Why? 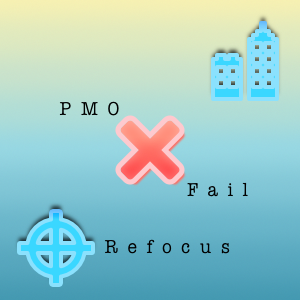 Is an Agile PMO Possible? The agile PMO can bridge the gap between PMBOK process flows and CMM best practices and help organisations to carry out projects more successfully. The varieties of Project Management Office (PMO) models seem endless and there is no guarantee of success with any of them. 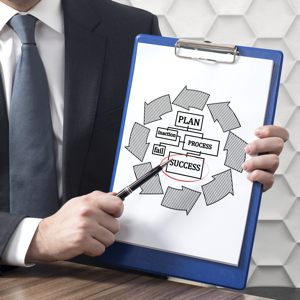 So what makes a PMO successful? Most organisations of size have a Project Management Office (PMO). Where should they focus their efforts for the best project results?